Hire Bay Area’s #1 Elvis Impersonator Rick Torres! Bay Area Elvis Impersonator Rick Torres, Bay Area California Elvis Tributes, Elvis Concerts, Bay area Elvis Singing telegrams, Bay Area Elvis wedding Officiate. Bay Area Elvis Tributes for California! 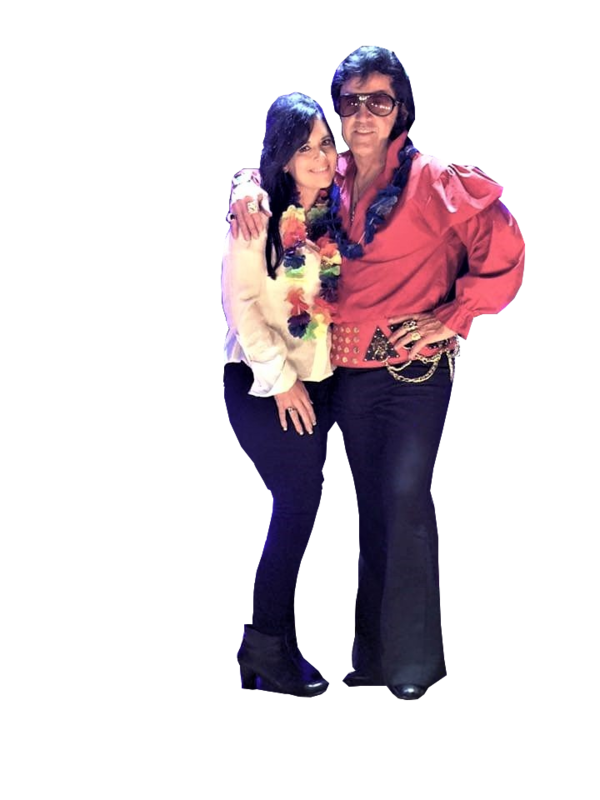 Bay Area Elvis Impersonator and Tribute Artist Rick Torres!